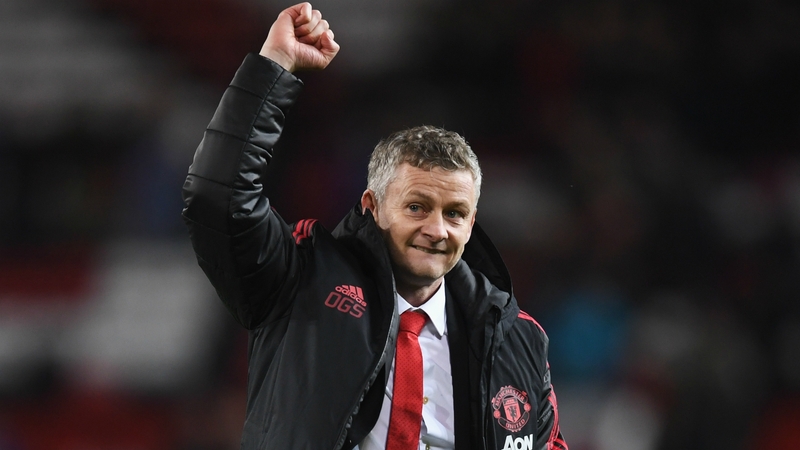 So far, Manchester United have a perfect record under interim manager, Ole Gunnar Solskjaer. Some players have been reinvigorated since his arrival at Old Trafford. I evaluate how each member of the squad has done so far.